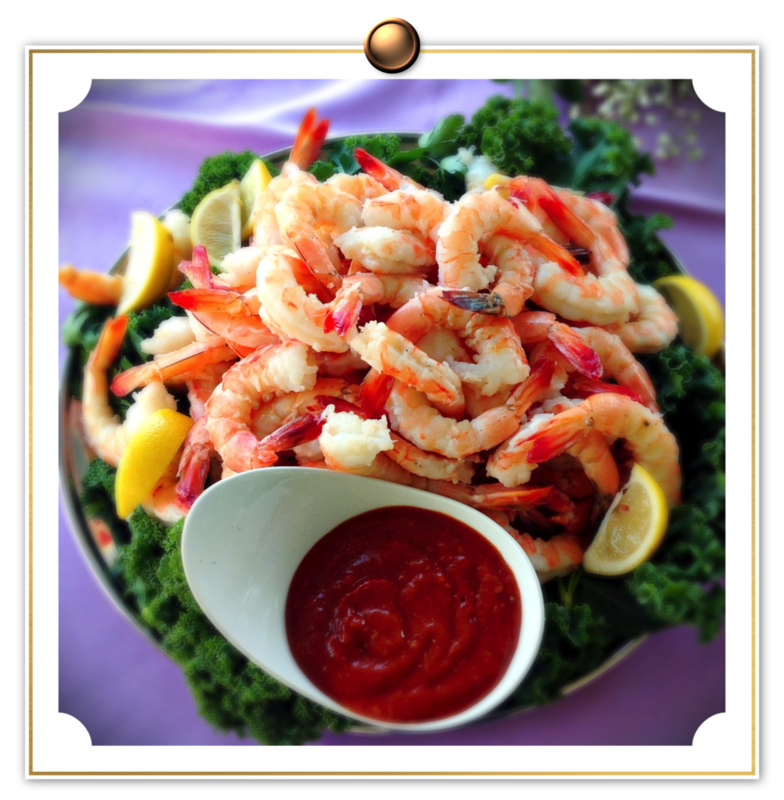 CP Catering Company in Hillsborough, New Jersey provides food & party catering services for all occasions. Our specialty is Italian and Mediterranean Recipes, which are made to order using only the finest and freshest ingredients. We promise and deliver impeccable food selections and quality service that will make your special occasion unforgettable for one and all. We will work with you to create a distinct, made-to-order menu within your budget. From traditional Italian dinners to modern eclectic recipes, we create distinctive selections that will satisfy you and your guest whether it's an intimate gathering at home or a large business corporate event or a wedding. Our presentation is elegant and our staff are highly trained culinary professionals. We look forward to adding you as one of our satisfied customers by allowing us to cater your next event. 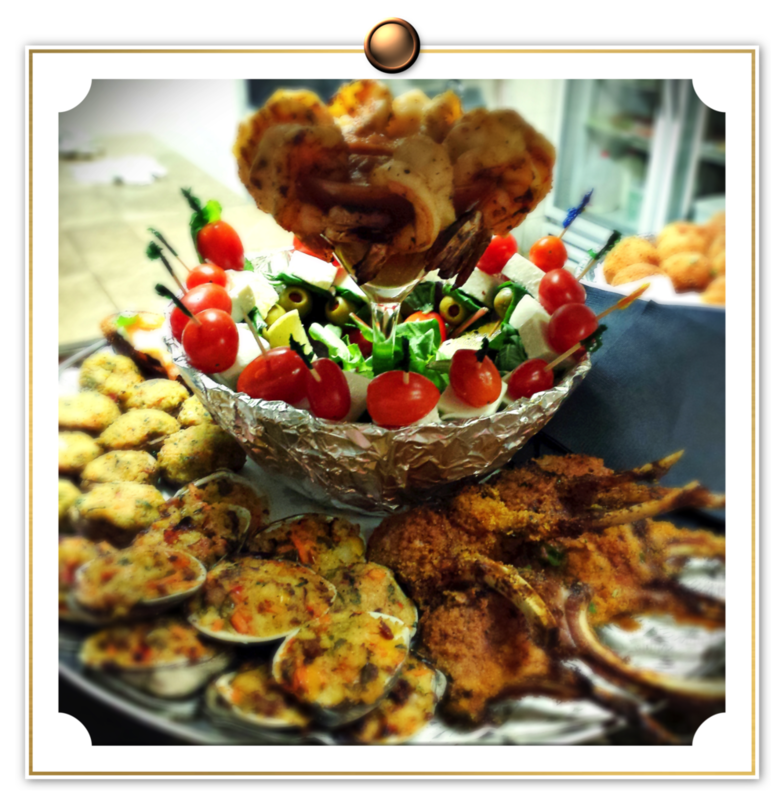 VISIT US AT OUR RESTAURANT CAFFE PIAZZA FOR AN AUTHENTIC ITALIAN FINE-DINING EXPERIENCE. Need a Private Banquet Hall for a Party or Corporate Event? Our on-site Private Banquet Room at Caffe Piazza can host up to 20 guests. Larger party? Our Restaurant accommodates additional 60 guests. Host a private party or event at Caffe Piazza! Let us do the work, so you can enjoy your event. As one of the Exclusive Caterers for Princeton Elks - The Lodge At Montgomery, we also provide access to Princeton Elks' bigger banquet facilities which include 280 person capacity, full kitchen and a bar.